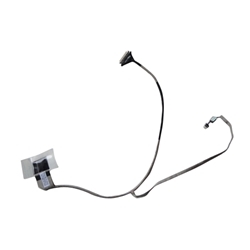 Description: New genuine Acer laptop "led" lcd cable. For the Aspire 5742(G/Z/ZG) series there are 2 cables. Please check your current cables part # before ordering. Part #'s: 50.R4F02.009, DC020010L10, NEW70_LED_CMOS_CABLE.